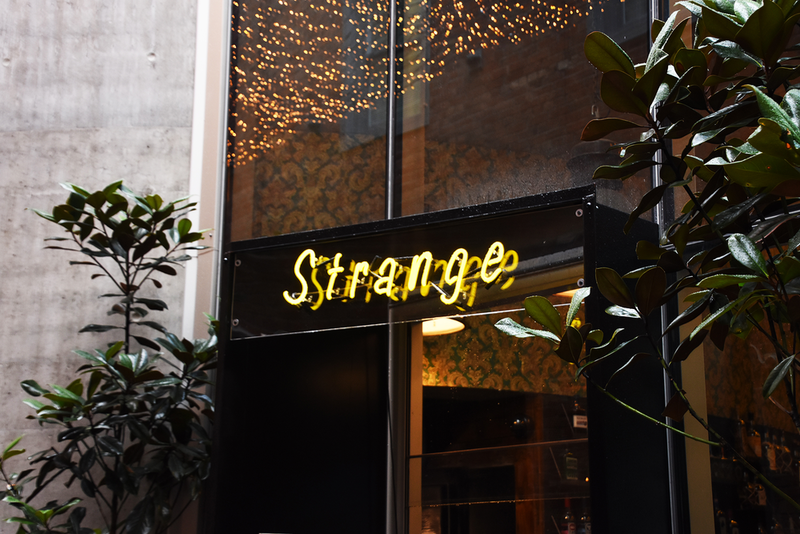 Functions — Strange & Co. Thank you! We'll respond to your request within 48 hours.